Real estate technology company Compass entered the Puget Sound market this spring through a partnership with Northwest Group Real Estate (NWG), founded in Seattle in 2007. Earlier this month, the company announced that its Seattle and Eastside broker count will grow through a new partnership with boutique brokerage Avenue Properties, which has been doing business since February 2016. 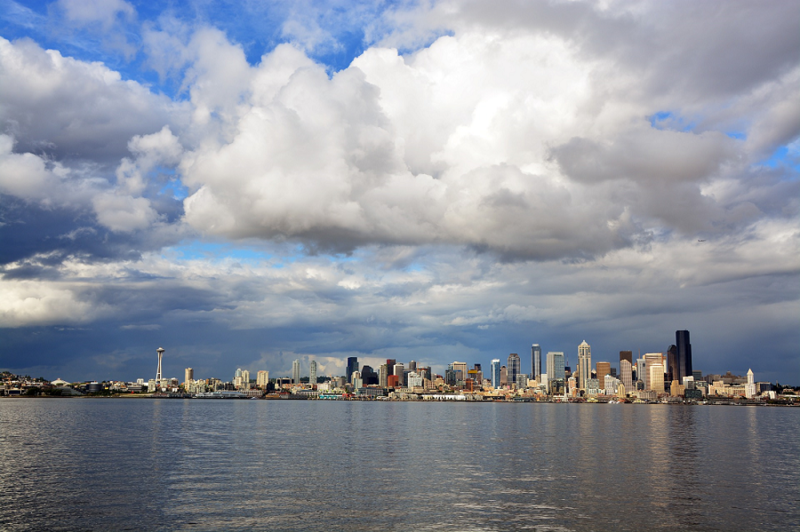 Avenue’s team will now join NWG’s 25 Seattle and Bellevue brokers that transferred to Compass earlier this year, bringing Compass’s broker count in the region to 225. “As Avenue agents now with Compass, we’re excited about the change, and we’re happy that we’re still a REALTOR® office with fresh faces to bring into the leadership fold,” said Georgia Wall, Compass broker and 2019 President-Elect of Seattle King County REALTORS®. “I’m excited to continue to meet and make connections with other real estate professionals,” said Wall. Compass brokers in Seattle and Bellevue have joined over 1.3 million real estate professionals nationwide and over 7,000 in Seattle and King County alone as members of the National Association of REALTORS®. NAR members are involved in all aspects of residential and commercial real estate. Seattle King County REALTORS® welcomes our new members. We encourage all members to check out our Calendar for upcoming classes, meetings, and events, and to visit our Resources page to take advantage of the tools available to you as a REALTOR®.